The automotive industry in India has grown significantly in the last decade. Today Indian roads sport Indian manufactured automobiles like Tata Motors, Maruti, and Mahindra and Mahindra as well as a long list of international luxury brands; Rolls Royce, Bentley, Ferrari, Porche, Lamborghini, Mercedes Benz, BMW, AUDI, Jaguar, and Volvo. No matter the segment, people are willing to spend large amounts to have their car looking good on the outside and the inside. Nothing says style and class better than leather detailing, leather upholstery and well maintained vinyl, fabric, and plastic. 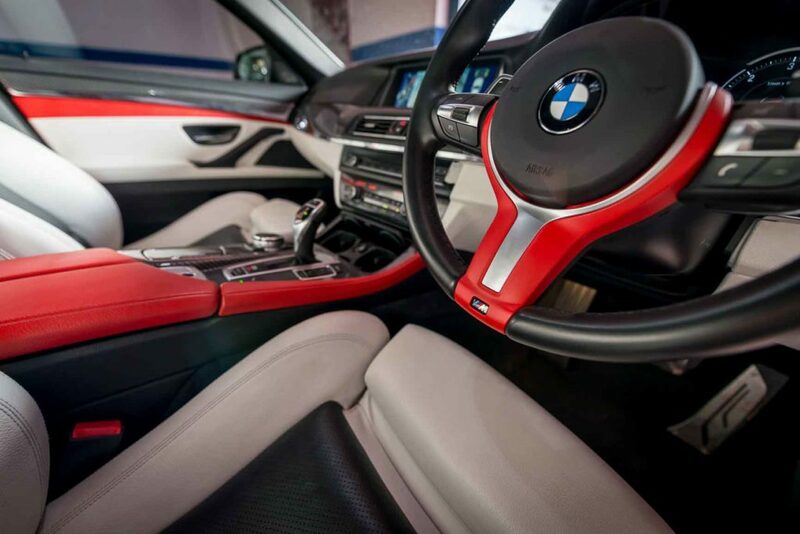 As time passes, constant exposure to grime, dust, and body oils, your plush and expensive upholstery and detailing will start looking a little worn out.